The scientific readings were held at the Department of Preschool and Primary Education of the Educational and Research Institute of Pedagogy and Psychology. 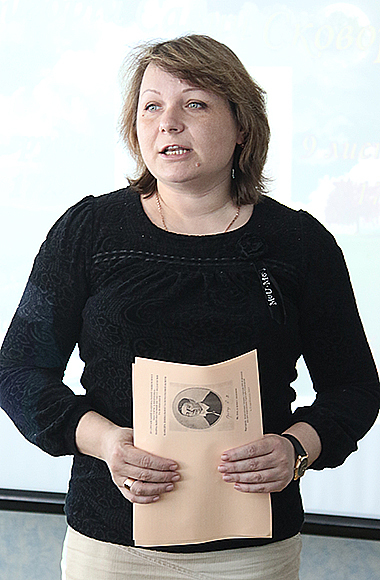 The scientific event was dedicated to the 295th anniversary of H.S. Skovoroda – the Ukrainian educator-humanist, philosopher, poet, and teacher. 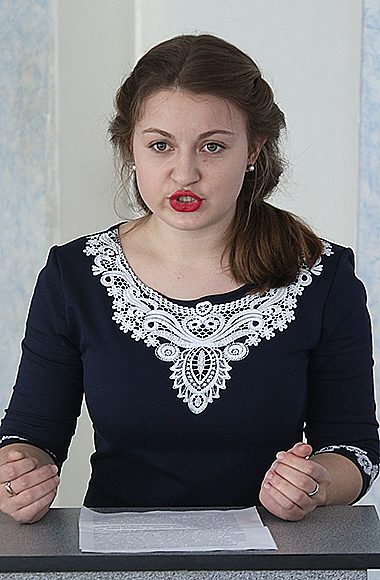 Honoring the memory of the great person and his contribution to the formation of the Ukrainian nation, the first- and forth-year students majoring in “Primary Education” presented their own scientific research. 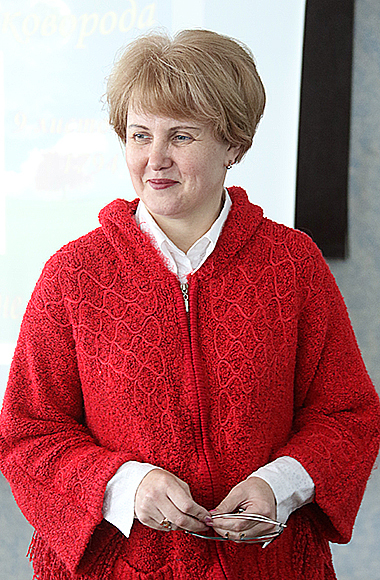 At the beginning of the event the Deputy Director for Social and Humanitarian Work of the Educational and Scientific Institute of Pedagogy and Psychology Vira F. Pushko greeted those present, thanked the youth for their work and wished them further high achievements. Among the reports of students, the following topics were especially relevant and interesting: “Pedagogical travels of H.S. Skovoroda by countries of Western Europe”, “H.S. 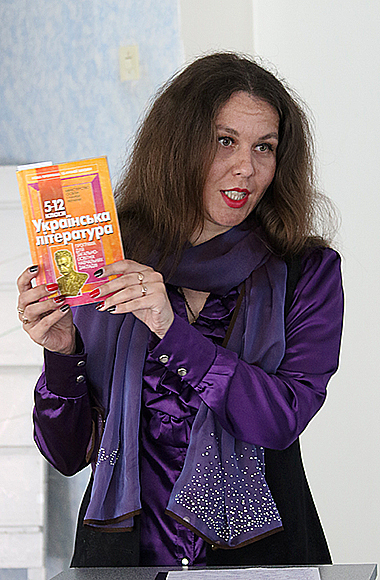 Skovoroda about the teacher’s personality” and “The World of Aphorisms of Hryhorii Skovoroda”. Also participants of scientific readings watched video materials devoted to the life and creative path of the enlightener. 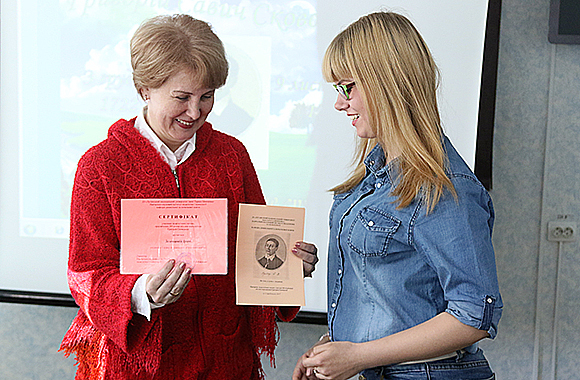 At the end of the event, the participants of the scientific readings were awarded with the appropriate certificates and diplomas, and the pupils of the Starobilsk gymnasium were awarded with gratitude.